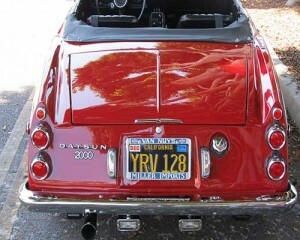 Datsuns were unusual imports in 1969, but Miller Datsun in Van Nuys must have sold them. This is the beefer model of this car, and it remains in eye candy red condition. I recall setting foot on Miller Datsun in 1977 and seeing Datsun 510s and B-210s. 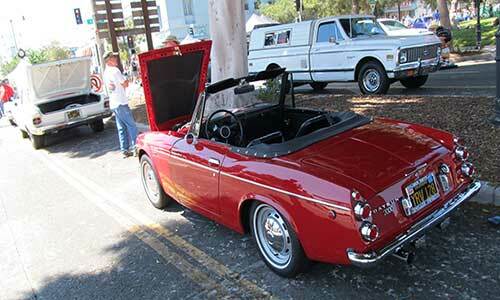 One of my dad’s friends had a red Datsun 1600. My grandfather had a Datsun Wagon that he ultimately traded in for a B-210 I advised him to buy, and my sister ended up driving for twelve years. 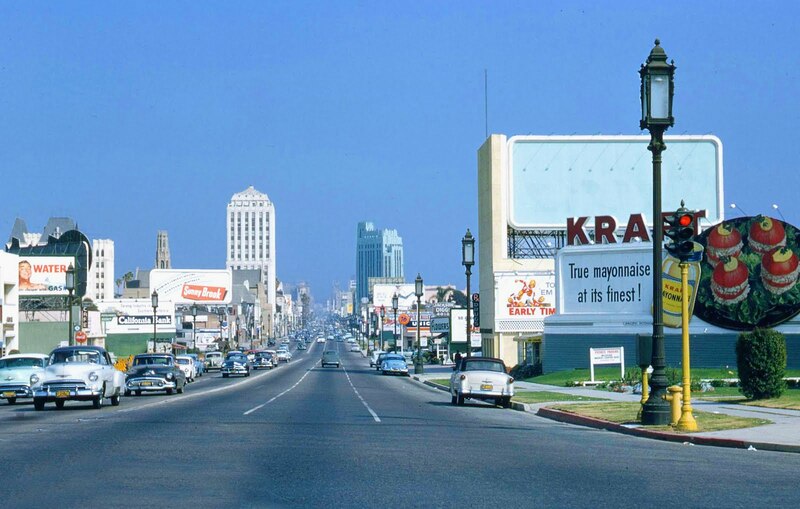 Klein Foreman was the other Wacky Japanese importer down the street at 5151 Van Nuys Boulevard where they sold Hondas. My dad bought a 1973 Honda Civic CVCC there. Back then a certain number of people thought you were talking about a motorcycle if you mentioned a Honda.